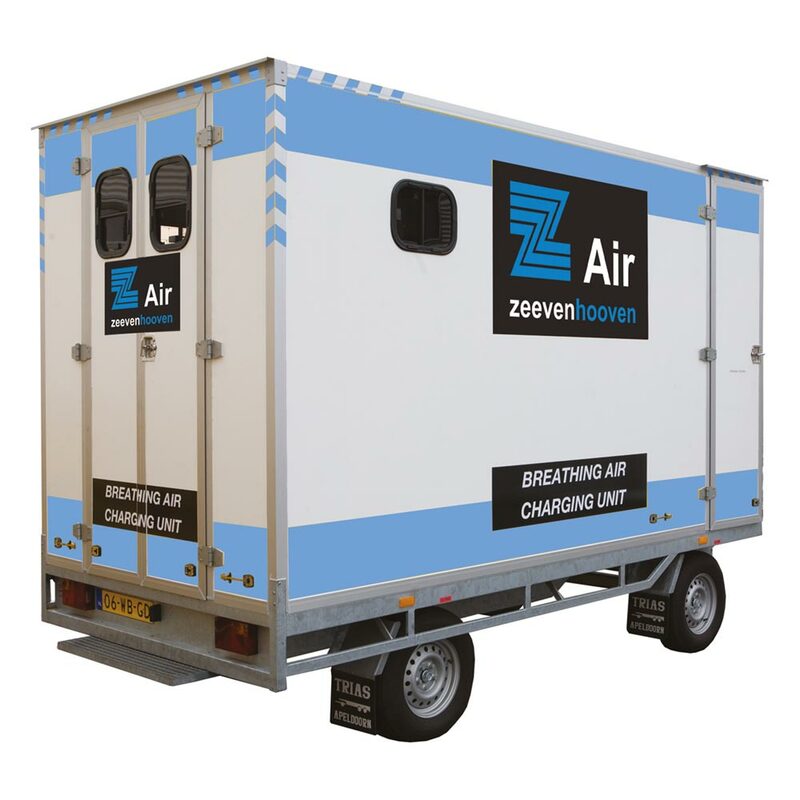 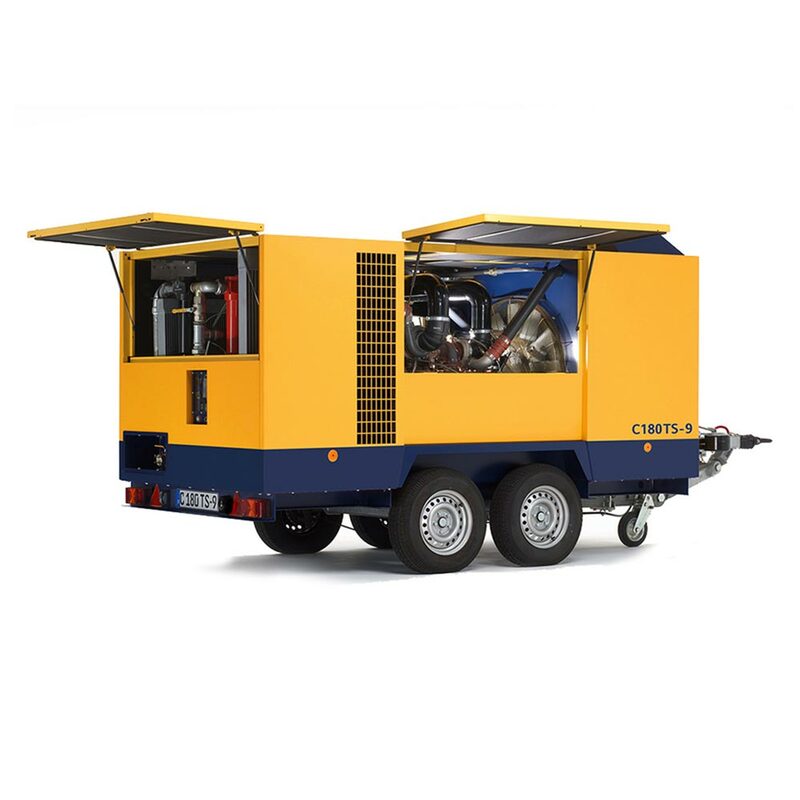 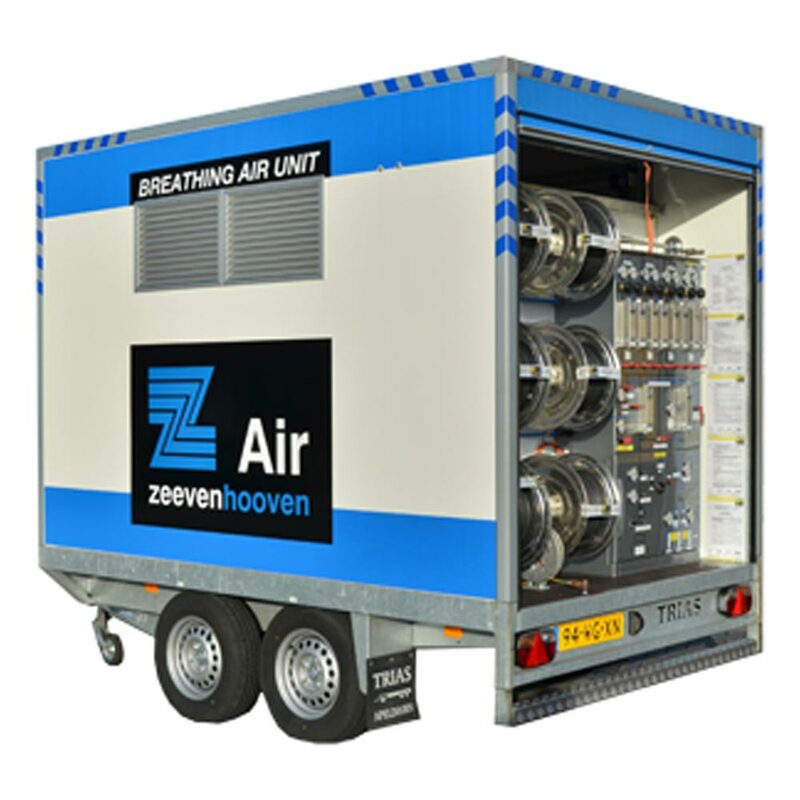 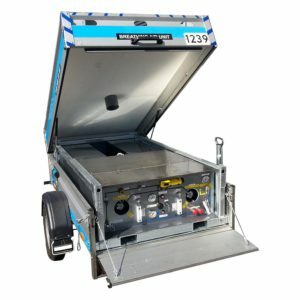 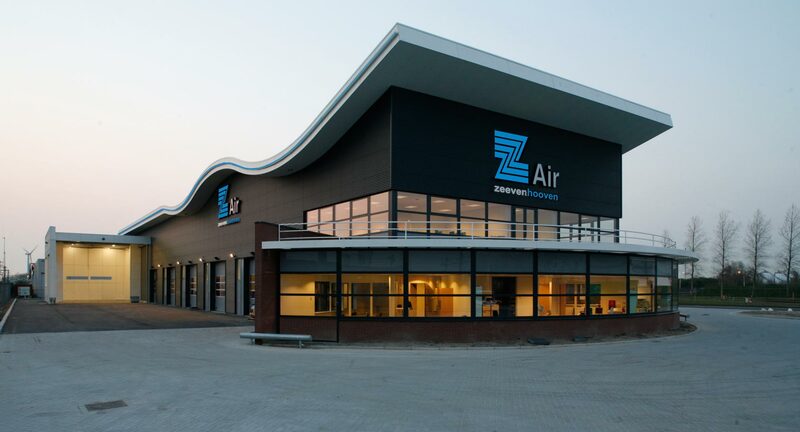 To guarantee the air of your breathing air tanks, Zeevenhooven Air offers tank filling units in conditioned trailers. 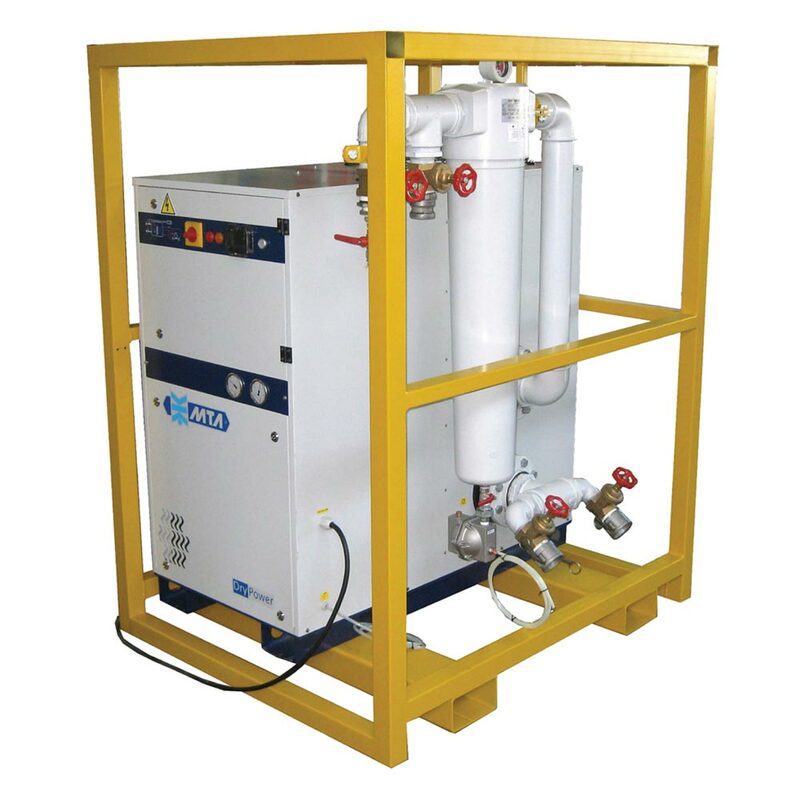 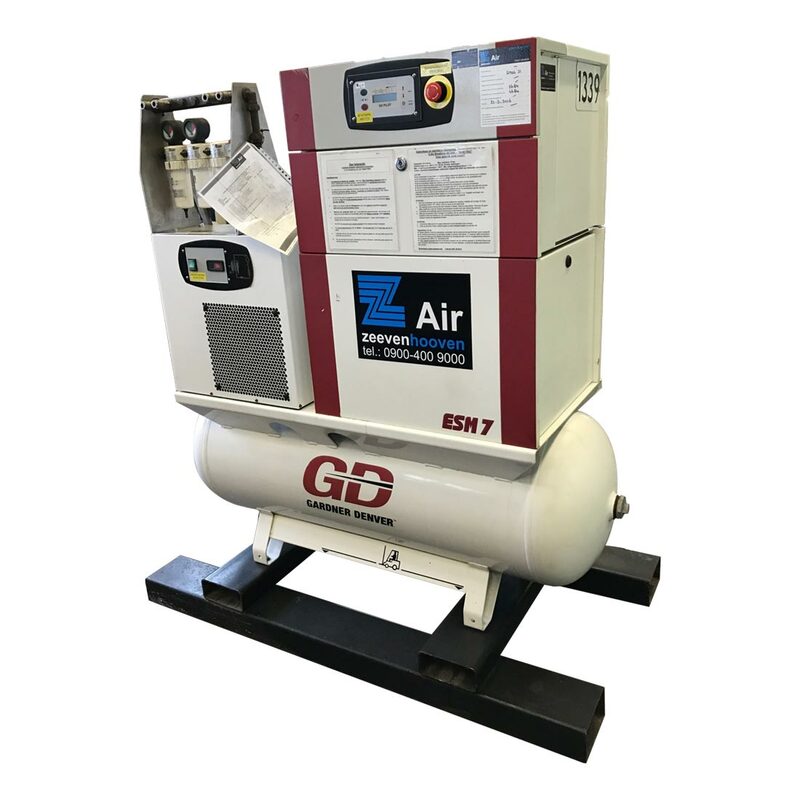 That means that you can fill the tanks according to European regulations and ensure the quality of the air. 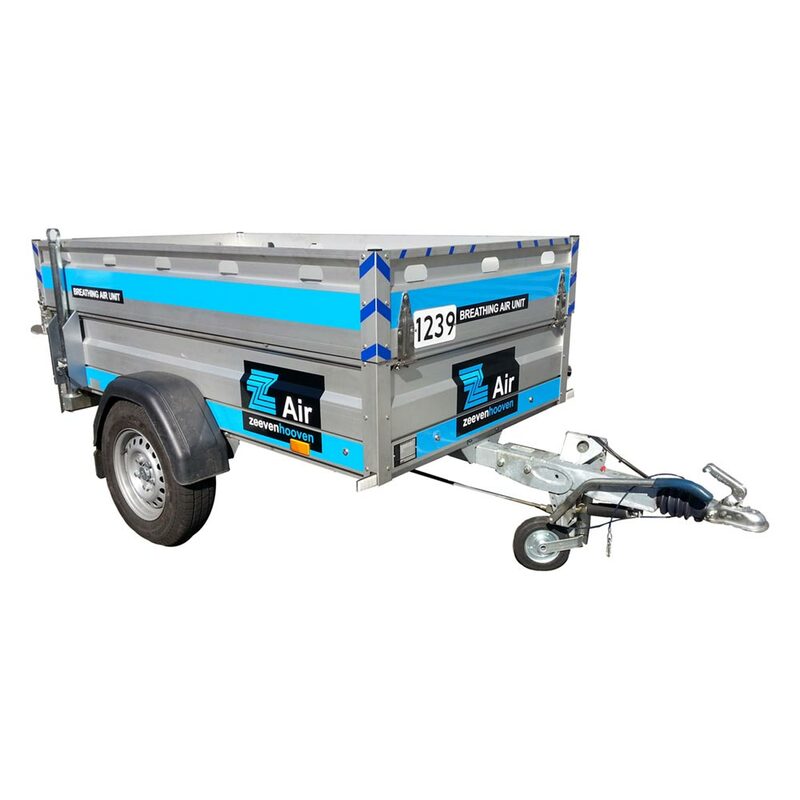 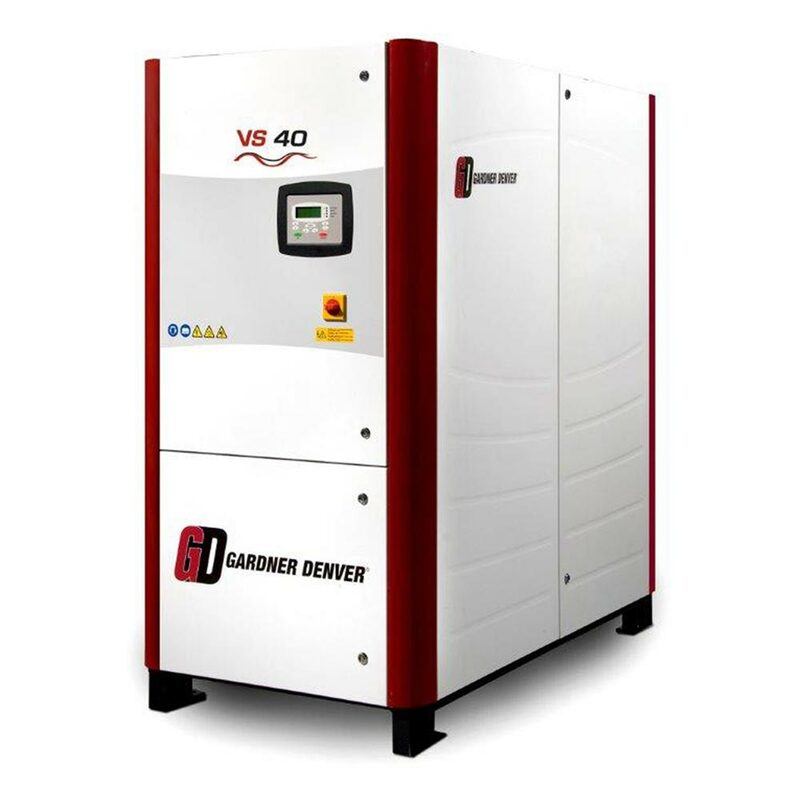 Please contact us if you want more information about these units.